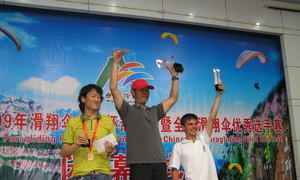 Ivan Kravtsov, the leader of the TUSUR paragliding club «Podnebesye» became third in the pre-World Cup. A representative of TUSUR Galina Babur successfully defended her dissertation at University of Technology in Delft. 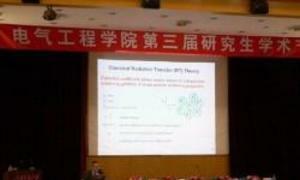 TUSUR delegates made three presentations at the international conference-symposium PIERS-2009 (Progress in Electromagnetic Research Symposium), which took place in Beijing in late March. 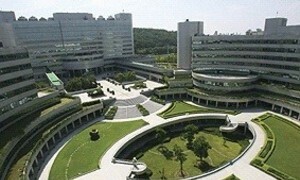 In early February TUSUR and Industrial Technology Research Institute (Taiwan) signed a Memorandum of Understanding.